For a number of our older cats and cats with health or behavioural issues, the Loyalist Humane Society has become their permanent home. To help us cover the costs of long term care, the LHS has developed a sponsorship program. 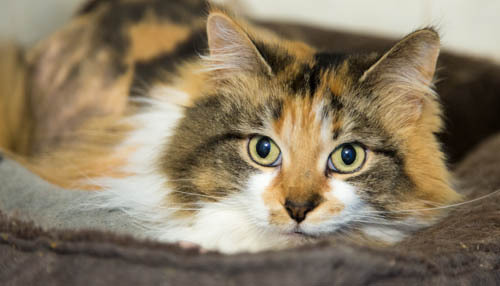 For $20.00 a month, you can sponsor a cat of your choosing to help ensure they receive the specialized care that they need, including: wet food, special medications (if necessary), and regular veterinary care. 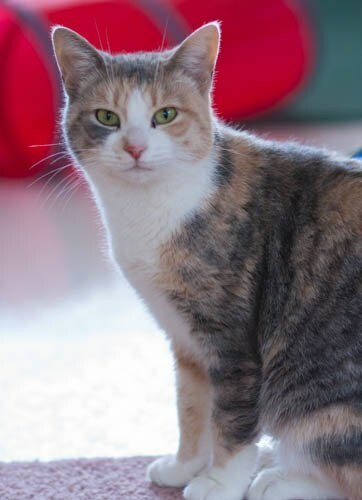 If you are interested in sponsoring a cat, please call Anne @ 613-847-3243 or e-mail us at loyalisthumane@hotmail.com. We will be sure to keep you up to date wtith how your money is helping your sponsored cat!